The 'Sahara Hot Box' Model S24 Steam Drum Heater | Made in the USA! 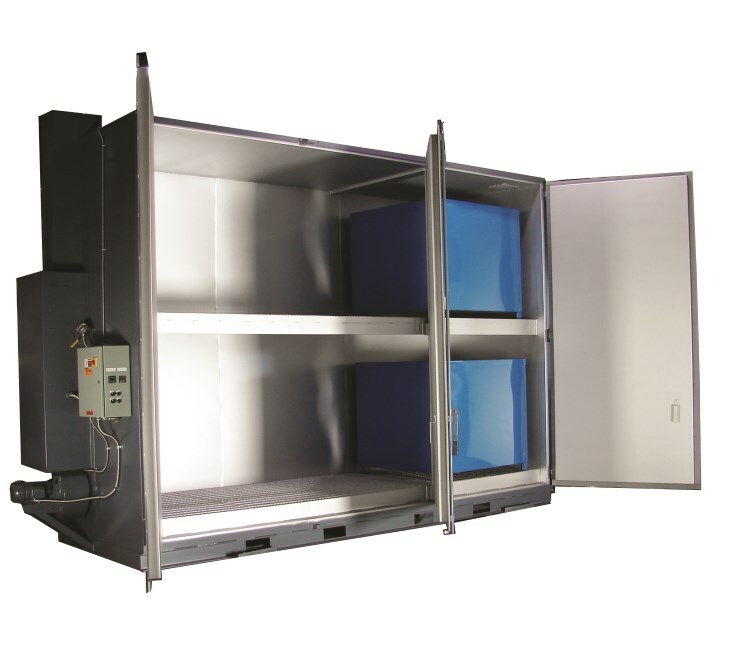 Our Model S24 Steam Drum Heater (and/or Tote Heater) is available with state-of-the-art digital controls with independent over-temperature protection. 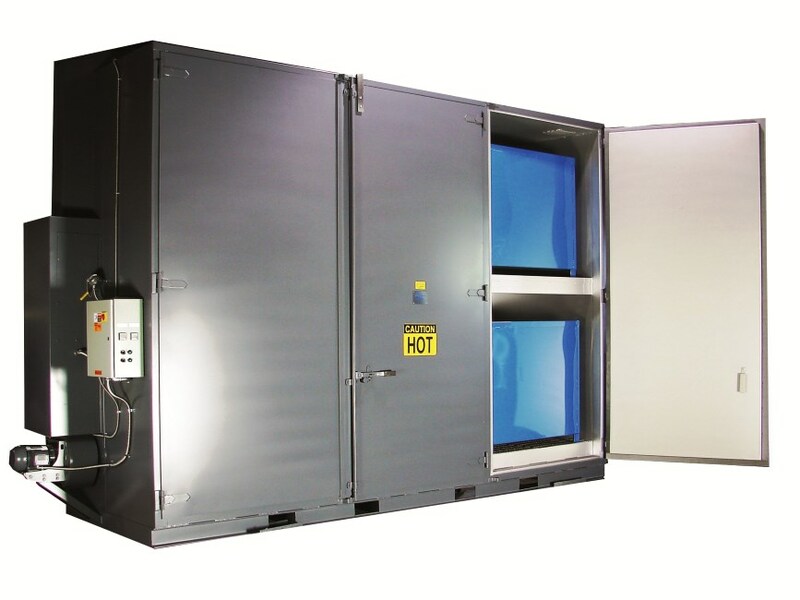 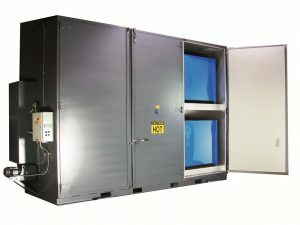 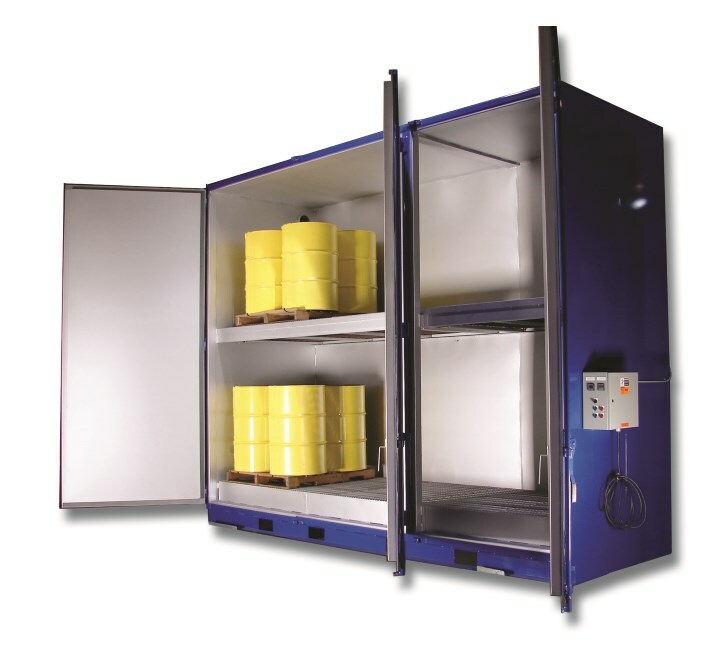 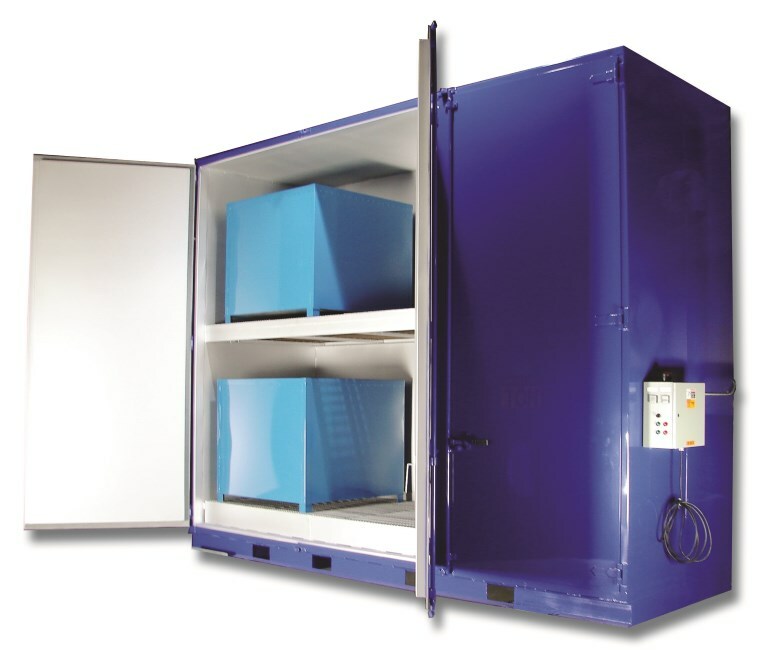 Units in a manifolded arrangement can be individually turned off when not heating,with independent over-temperature protection, perfect for your drum storage and drum heater needs, where up to 24 drums or 6 Totes require heating or temperature control. 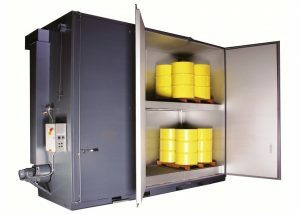 The Benko Products SAHARA HOT BOX is recognized as the industry leader in 55-gallon drum and/or Tote heating equipment. 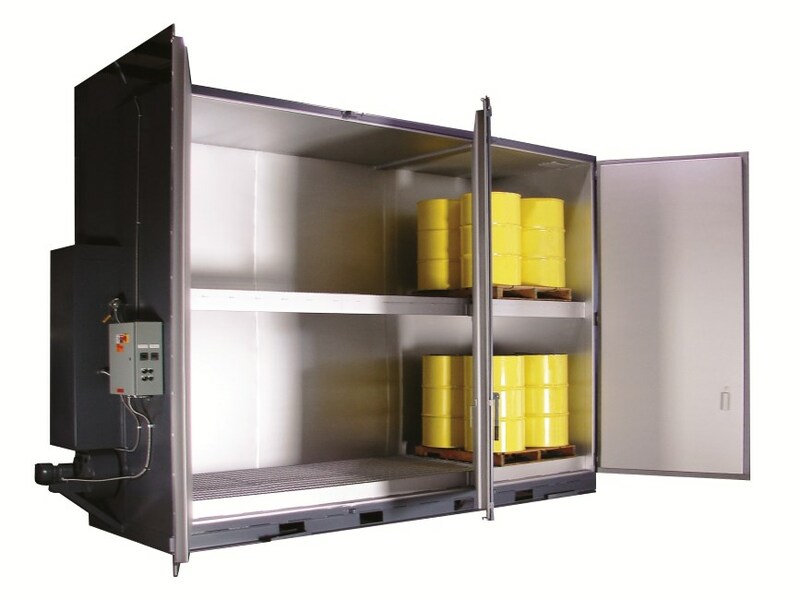 Click here to see our Drum Warmer FAQ page.